One of WiNN’s key objectives is to create networks of women conservation and natural resource managers around the world, particularly following WiNN global networking events. WiNN Mexico 2017 participants have committed to establishing a Mexico WiNN Network. 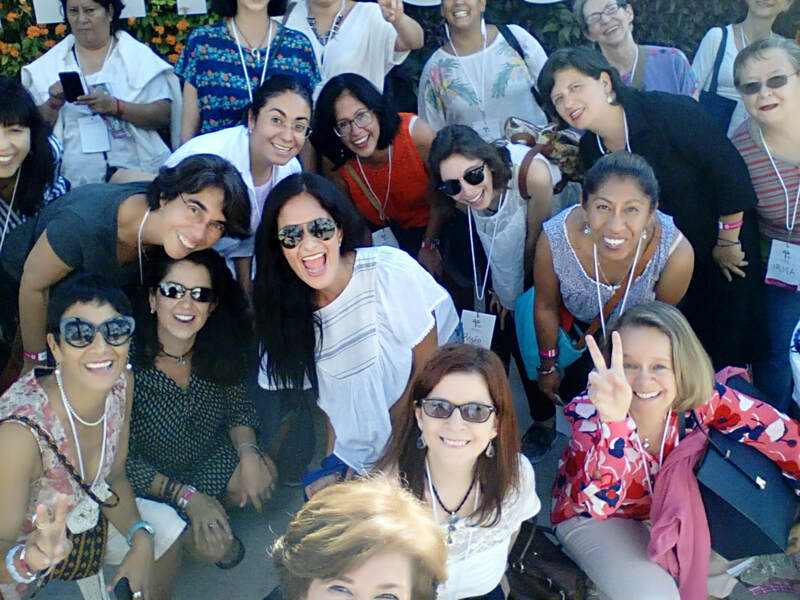 They have already created a Facebook page to stay connected through time and to have conversations with women within the Mexico and global WiNN network. They also agreed to hold informal meetings whenever WiNN members are in the same location. In addition, formal meetings will take place as side meetings within the framework of larger scientific meetings where WiNN members will attend.